Are You Interested in Sending Your Child to Camp Judah For Free? How great would it be to give your child a chance to deepen their relationship with God? (Uh… duh, Pastor Rob!) What if I told you that you could help them grow in their relationship with God and do it without breaking the bank? That’s right folks, we are getting ready for our Camp Fundraiser to help offset the price of sending kids to summer camp! These 2 events will be on the SAME DAY – June 21st – and are specially designed to help your kids and teens raise money for Camp Judah, Project 585 and/or the Costa Rican missions trip. The Chicken BBQ will be run in a similar way as the Pancake Breakfast. Starting May 18th, your kids & teens will have 4 weeks to sell tickets and will be able to use a large portion of their ticket sales for one of these 3 trips. For more information check out the table in the Lima Kids Lobby or the events table in Henrietta, starting May 18th. Jr. Camp has been moved to August 17-22 and is for your elementary aged kids ages 8-12. Registrations will be available at the Chicken BBQ table starting May 18th or can be downloaded from the Camp Judah Website. Sr. Camp is June 29-July 4th. 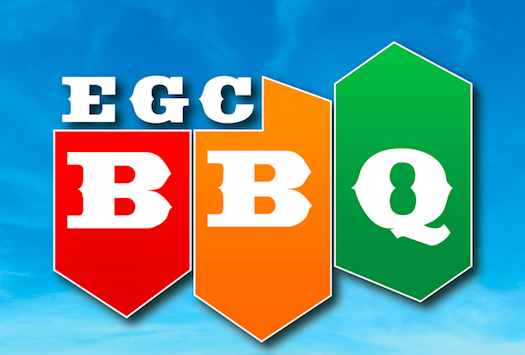 For more details on either the Chicken BBQ or Camp Judah contact EGCKids at kidz@elimgospel.org. This entry was posted in Kid's Blog (Old), Uncategorized. Bookmark the permalink.